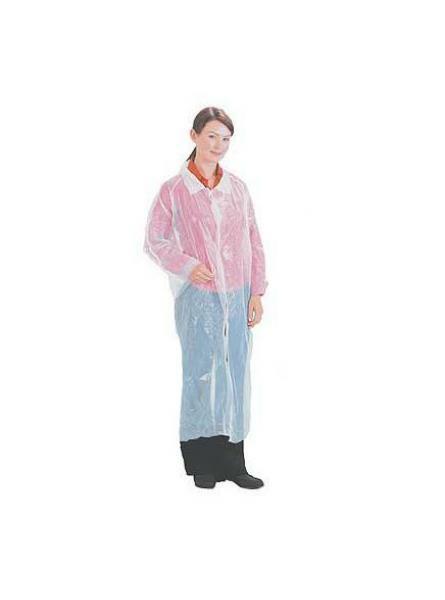 Ladies Food Coat One Pocket..
Mens Food Coat One Pocket..
Mens Food Coat Three Pockets..
Made from non-woven material. Press stud fasteners, no pockets. Coats individually packed in polyb.. 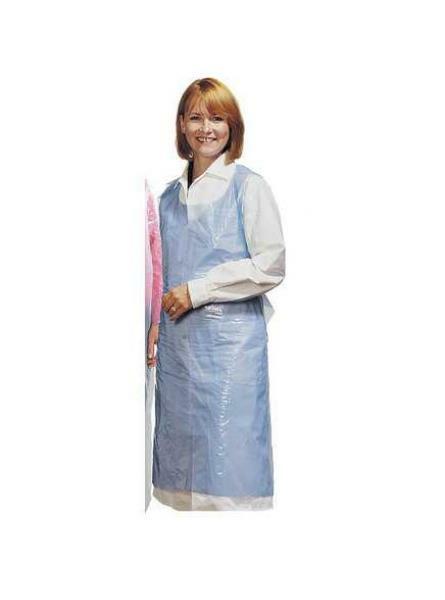 Coat Disposable Premier 2923 Visitor's Blue Size:One Size.. 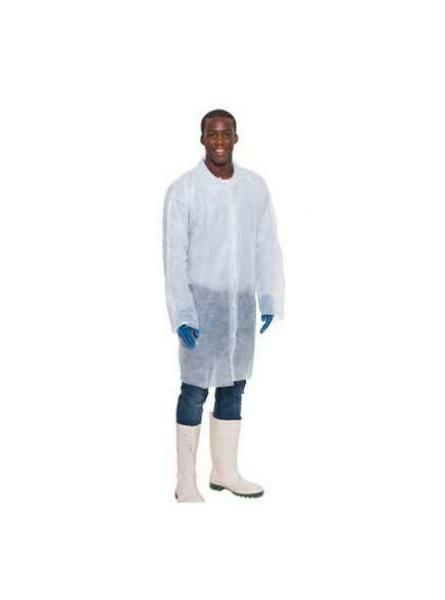 Coat Disposable Premier 2923 Visitor's White Size:One Size..